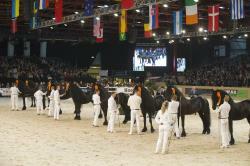 Do you want to learn everything about the Friesian Horse? 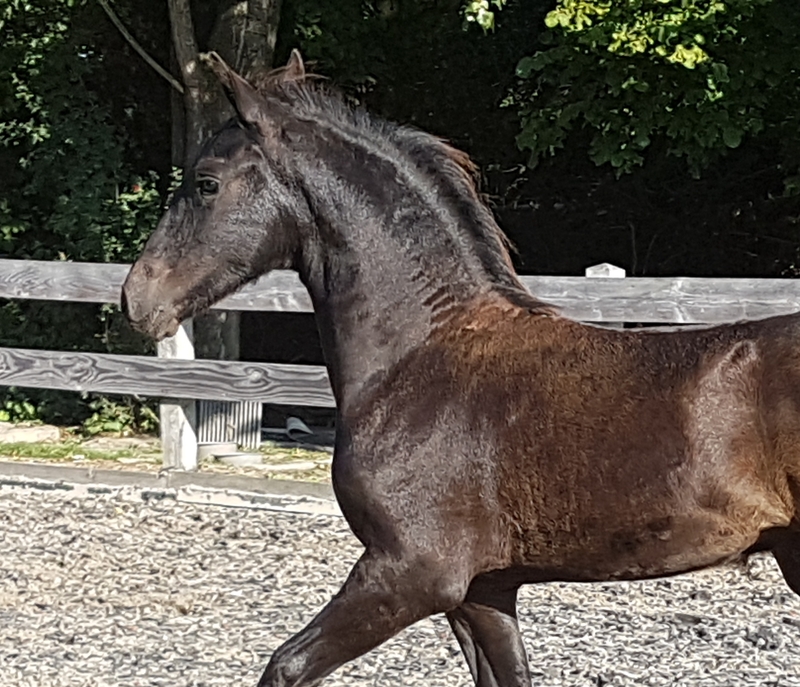 Do you want to learn everything about the Friesian Horse? This is your chance! Join the education week in The Netherlands (Friesland) in the summer of 2019. 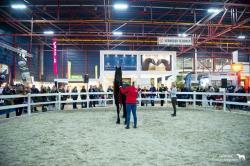 For already several years the KFPS organizes an education week about the Friesian Horse. This is every time a big success. 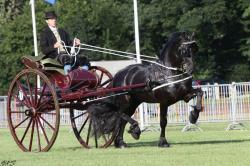 There is a lot of knowledge about the Friesian Horse in the nice area of Friesland. 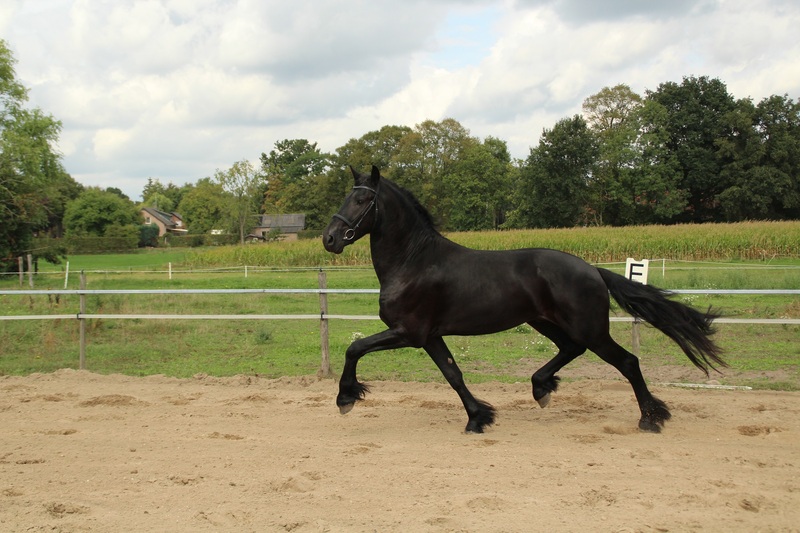 Friesland is the beating heart of the Friesian Horse. The KFPS organizes the course in the English and German language. There will be several groups, with both their own language. 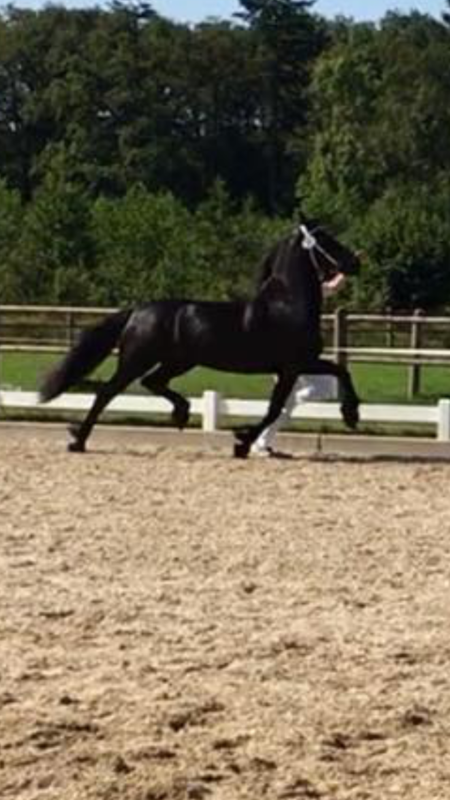 On this course we will teach you all the things you need to know about judging the Friesian Horse including the racial aspects, the conformation, structure of the legs, lameness and leg defects and the movements. 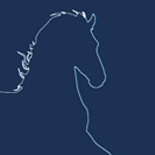 KFPS will also give a guide to the order of inspections and have a presentation from a veterinary and farrier. 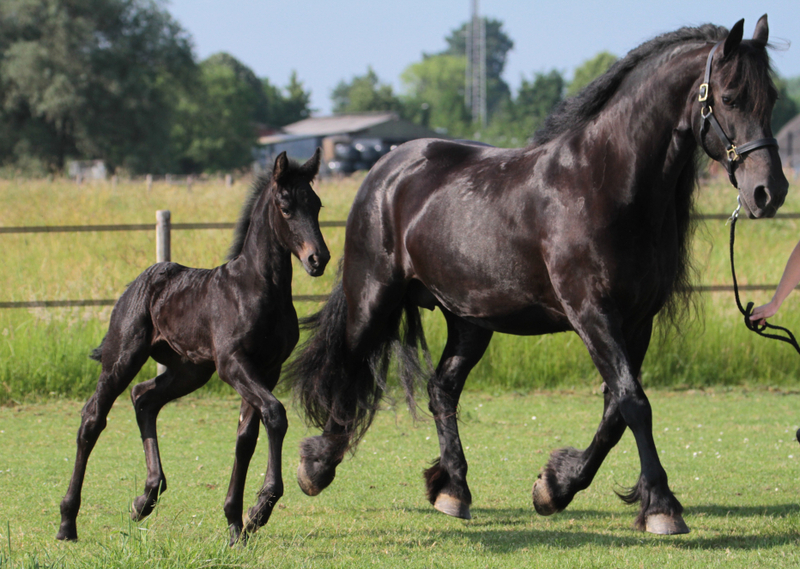 All sorts of important information especially about the Friesian horse. -	The course will take place from 15 till 19th of July 2019 around Drachten. - The language will be in English and German (2 groups), we have course books in English and German language. Maybe the theory will be only In English, depending on the number of people. -	The price for the course is € 425,-, that is including lunch and drinks for 5 days, the course book, certificates, welcome dinner, several clinics, an activity, and a dinner at the end of the week. But excluding the hotel costs. The minimum for the course is 24 people, the maximum is 42 people. KFPS likes to welcome you in Friesland! New in our web shop! Interested in visiting the Fhana jubilee celebrations?